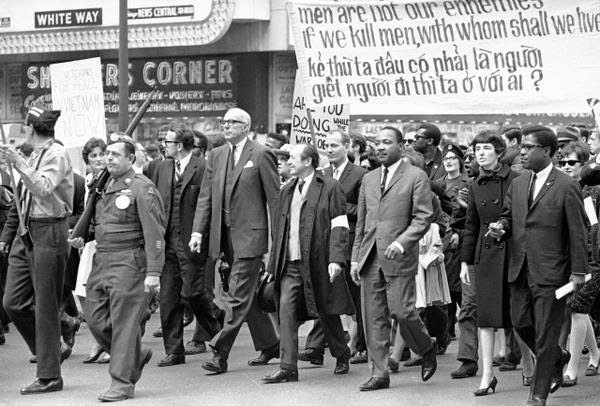 Monday was Martin Luther King day in the States. And for me he represents purpose. One man who dedicated his life to fight injustice. And that is all that is needed. Just one person. We tend to forget the powers we posses. We allow others to take our power away. Us women need to stand up more for what we truly believe in and not let others define us by giving away our power. For me a person with a strong personal brand represents somebody that is undeniably powerful. Somebody that radiates and has the ability to make a real connection to other human beings. 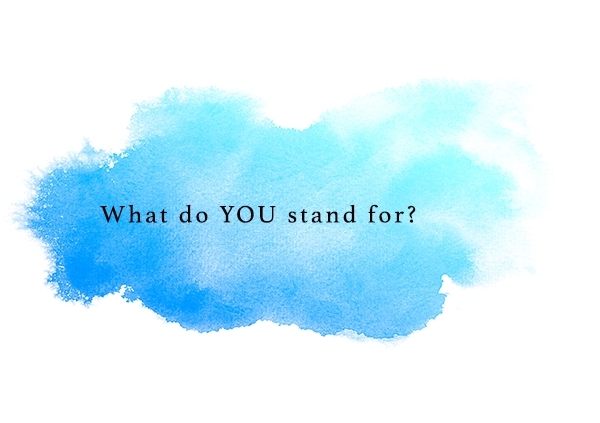 Do you know what you stand for? What should we remember you by? Start by looking at what moves you. What is important to you. Forget other peoples expectations, what do you believe in? Then look at what you bring to the table. Know your value. Remember that MLK could give a speech like no other. That made him stand out. We all remember this part of his iconic speech which he held at the Lincoln Memorial for the 1963 March on Washington for Jobs and Freedom. MLK was 39 when he was killed. And still his legacy lives on. He made such an impact that his birthday became a national holiday. It was Stevie Wonder‘s song ‘Happy Birthday,’ and his tireless campaigning, that led directly to this national recognition and holiday of Dr. Martin Luther King, Jr. Day, for the first time in January 1986 and ever since. Another person did that. His speech resonated with people all over the world. U2 even wrote a song about him and it gave them one of their biggest hits “Pride (In the name of love)”. One person got people going. He did it because he believed it was necessary. I love how music artists can fight for what they believe in. Even when people tell them they should stick to songwriting and singing. Remember how Bob Geldof created Live Aid? Or how musicians campaigned for the freedom of Nelson Mandela? See this song here by The Specials (when Nelson Mandela had been in prison for 21 years) or this song Sun City that included stars like Bruce Springsteen, Run DMC, Lou Reed and Bob Dylan campaigning for Apartheid to be abolished in South Africa. Now. Don’t ever stop believing that you can make change happen. You just have to believe in something. 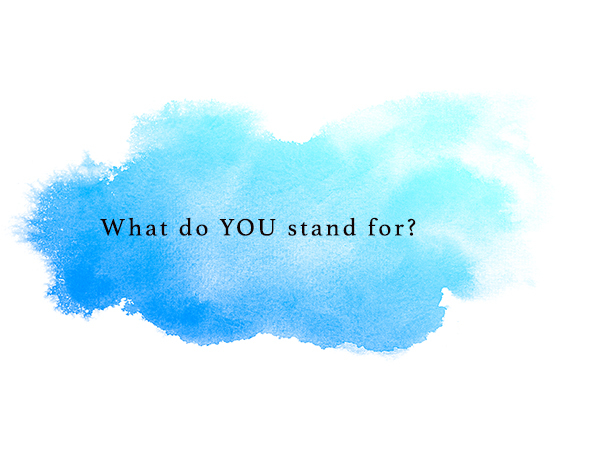 Because at least then you can stand for something. And that is essential if you want to have a strong personal brand. P.S. I believe in more female leaders that is why I will be organizing the International Women’s Day Summit together with Harper’s Bazaar magazine on the 6th of March. Join us why don’t you? !